The element, a kind of natural gas hydrate, was discovered in the area in 2007, but this is the first time the country is able to successfully extract combustible ice from the seabed, in a single, continuous operation on a floating production platform in the Shenhu area of the South China Sea, about 300km southeast of Hong Kong, state-run Xinhua news agency reports. 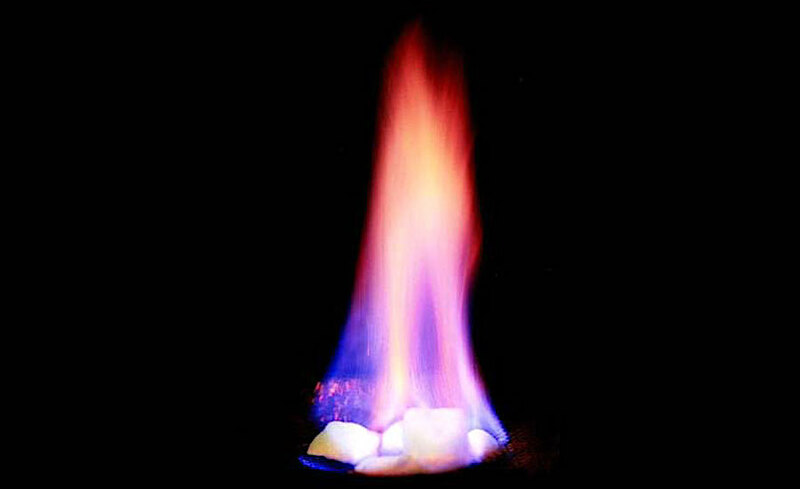 Methane hydrate global sources are estimated to exceed the combined energy content of all other fossil fuels. 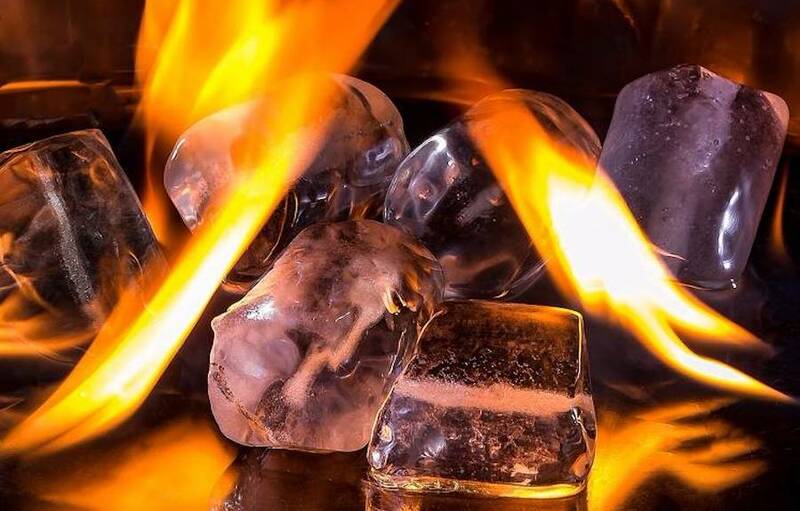 Methane hydrates, where molecules of methane gas are trapped in a lattice of ice crystals, exist in conditions of low temperature and high pressure. According to Xinhua’s report, one cubic metre of flammable ice is equal to 164 cubic metres of natural regular gas.